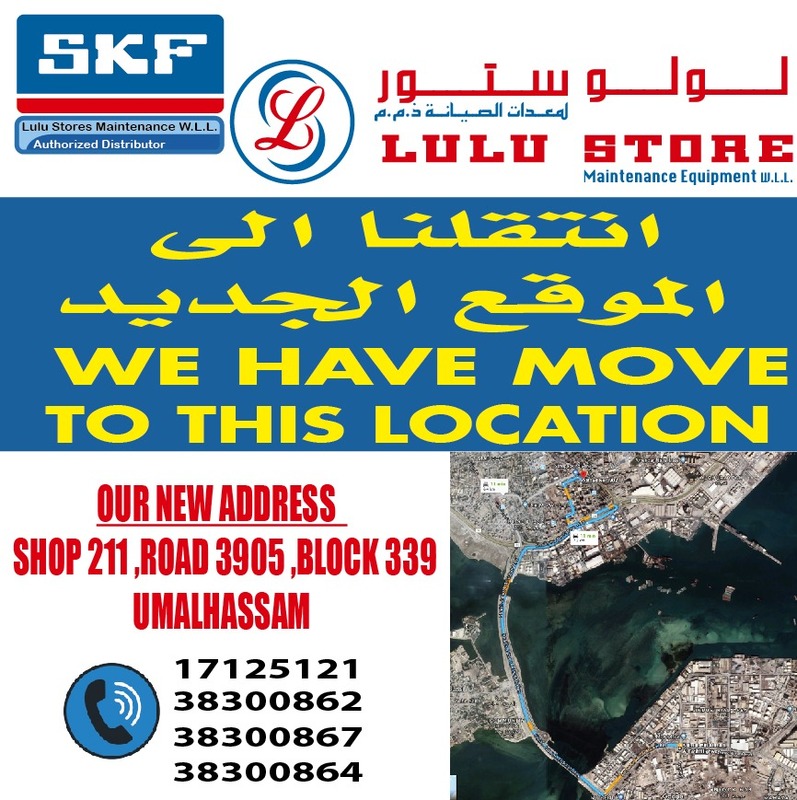 Lulu Store Maintenance Equipment is a leading industrial supplier company in the Kingdom of Bahrain that established in 1970 in Manama. 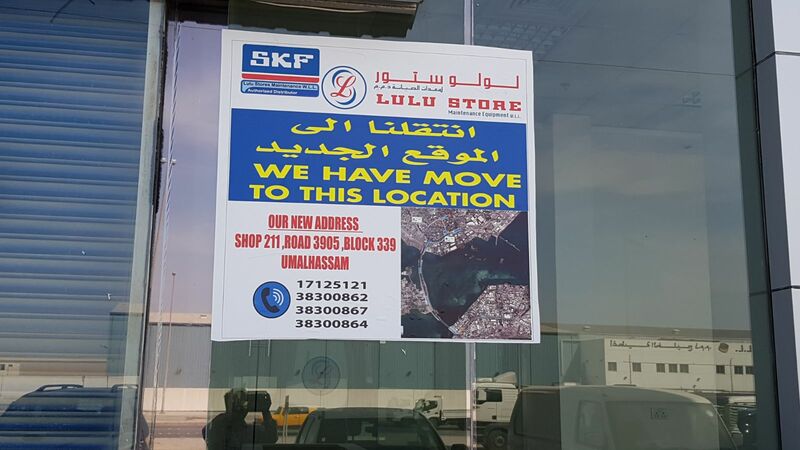 Lulu Road. 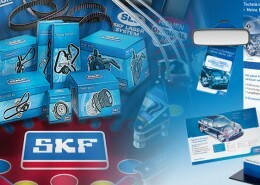 Ever since, the company is one of the some 1600 SKF worldwide distributors and dealers. Serving the various industries in the Kingdom of Bahrain by providing a range of critical industrial maintenance components. 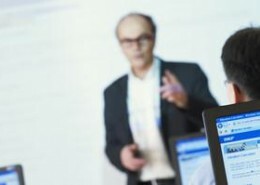 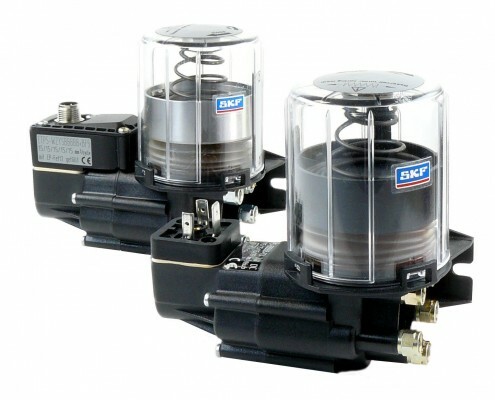 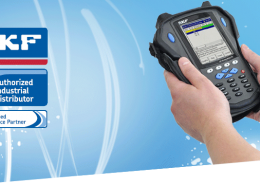 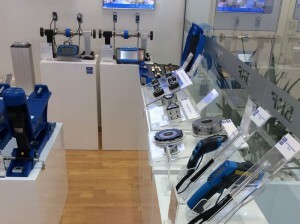 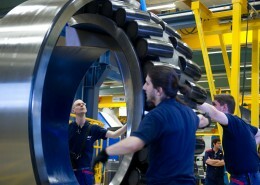 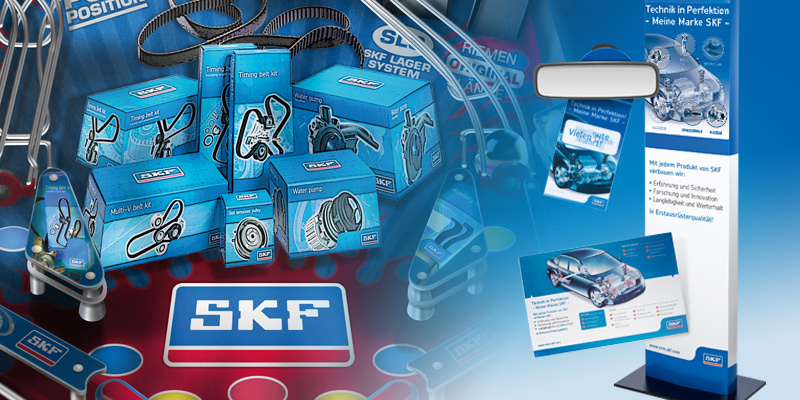 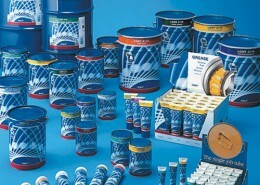 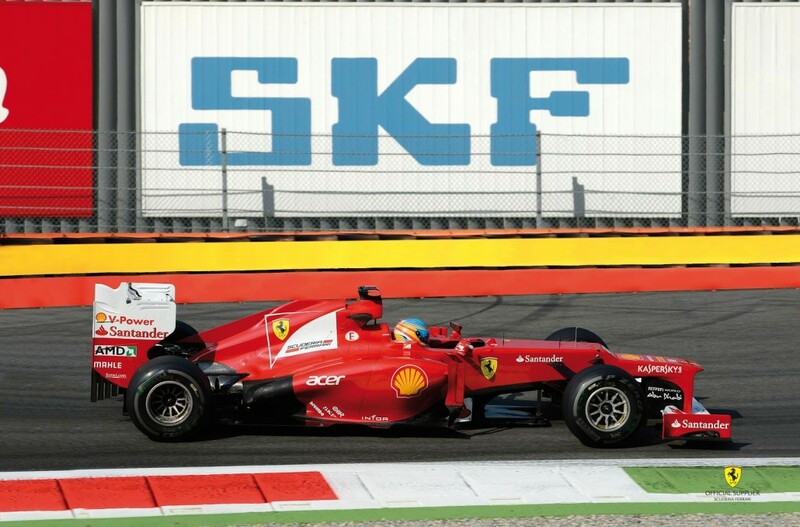 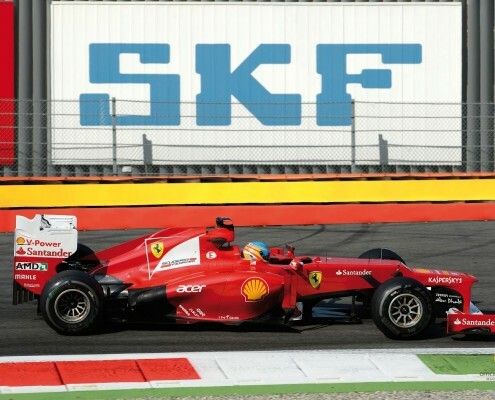 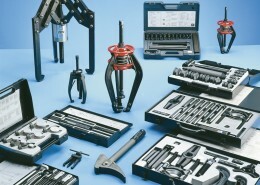 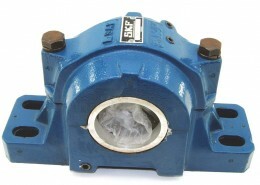 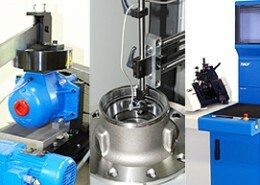 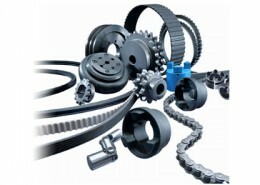 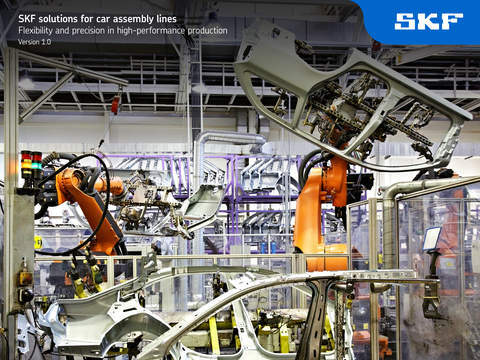 The company has been representing SKF, for the past more than thirty years. 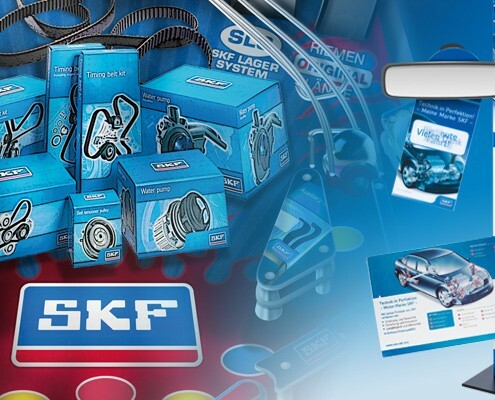 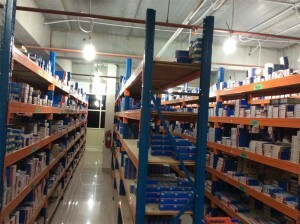 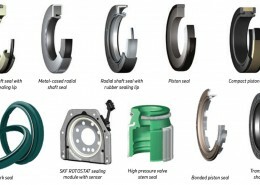 It has become a well-known, one stop shopping place for SKF items, including bearings, oil seals, lubricants, automotive parts, maintenance tools, Condition monitoring, Mechanical Services, Training and Industrial Consultation.